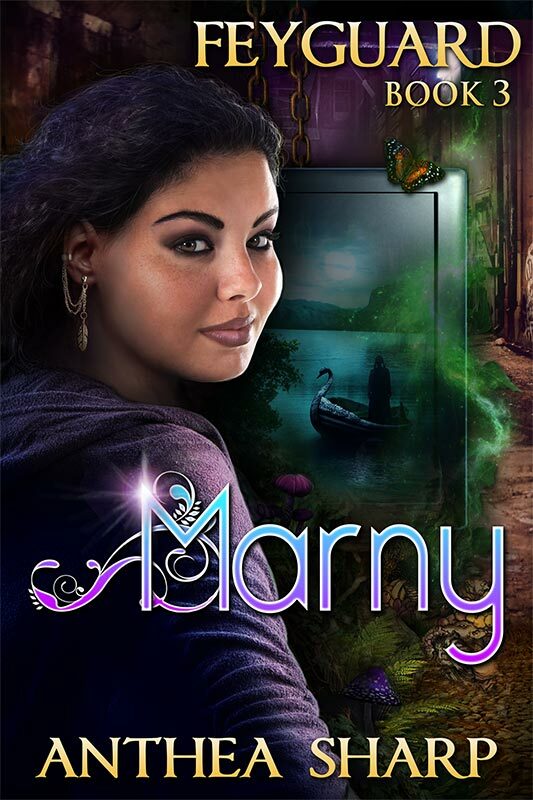 Headed to the big city for a summer internship, Marny Fanalua is glad to leave her hometown and its creepy connection with the Realm of Faerie behind. Drastic heroics in Feyland are what her friends do – she’s just trying to figure out where she fits in the real world. Livestream gaming star and entrepreneur Nyx Spenser isn’t sure why he’s able to create incredibly realistic simulations straight out of the game of Feyland, but he plans to share his crazy new talent by opening an all-ages hangout called Club Mysteria. As the boundaries between the human world and the dangerous Realm of Faerie weaken, Marny and Nyx must forge an alliance to repair the damage he’s done – before it’s too late. Here’s a great *5 star review* from Pure Jonel! This entry was posted in Books, Feyland series news, New Release and tagged bestselling YA fantasy, coming of age, faeries, feyguard, feyland series, new release. Bookmark the permalink. 2 Responses to MARNY is here!